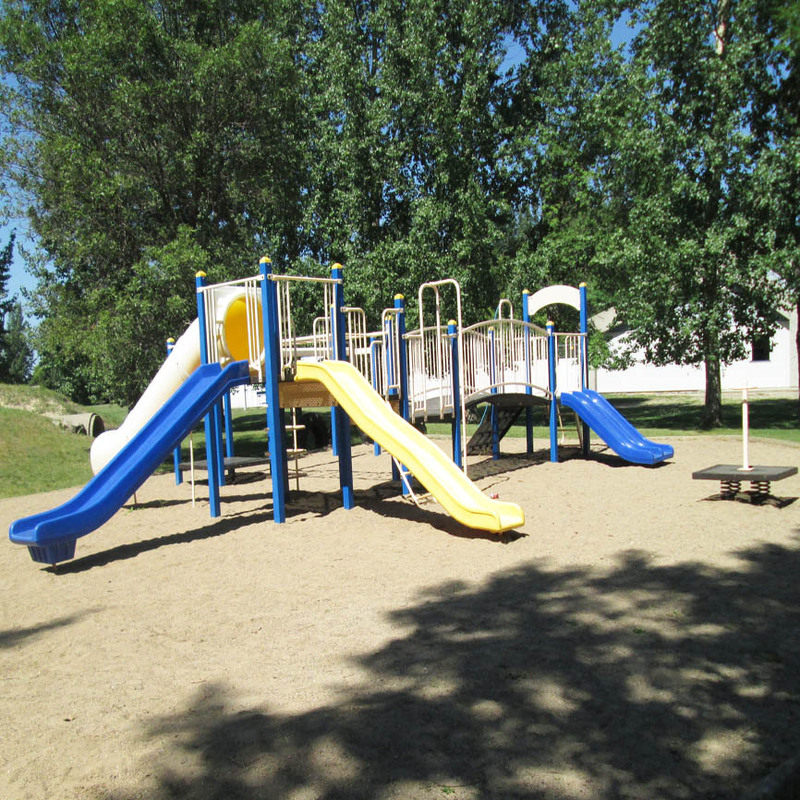 A family friendly park with full service, potable water, electrical (30 amp and 50 amp) and sewer campsites, supervised heated outdoor pool offering Red Cross Swim lessons, children's play area, beach volleyball, 1.35 km of walking trail, ball diamond, nine hole disc golf course and covered outdoor structure. 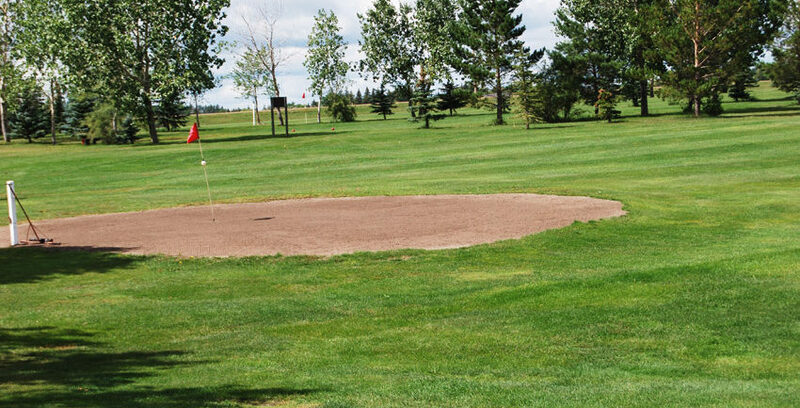 The challenging nine hole sand green golf course is easily accessible as it is only located a half mile east of the main park. The Village of Montmartre offers a variety of shopping opportunities just three blocks north of the park. A grocery store/liquor vendor, pharmacy/gift shop, two financial institutions (ATM), laundry facilities, clothing boutique and two eating establishments (licensed) can all be experienced with this short walk. The village also has a RCMP detachment, a medical clinic , a full service gas station and a post office. 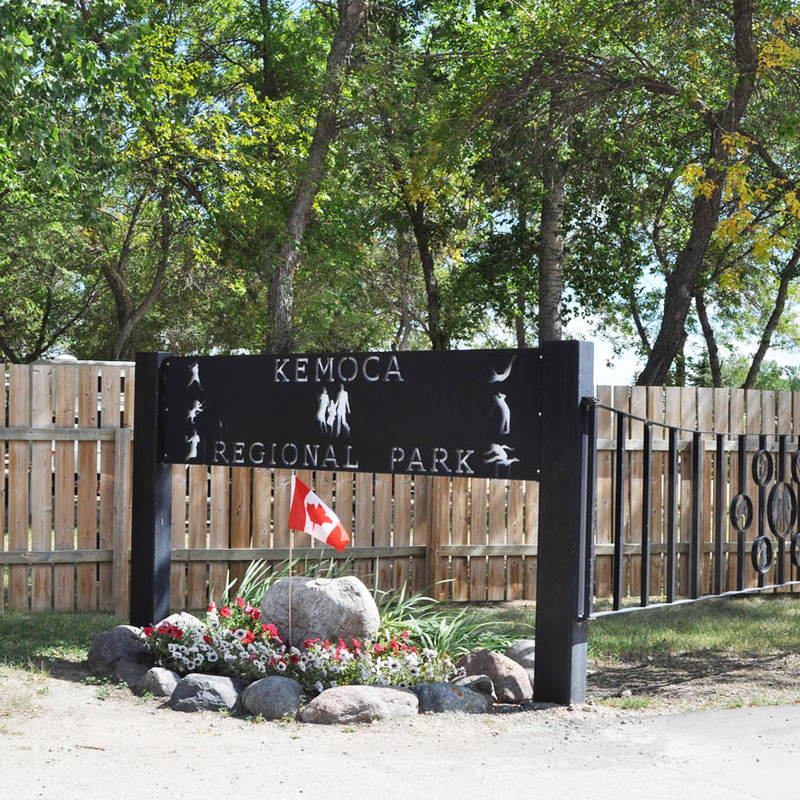 Kemoca Regional Park was established in 1970 by the RM of Montmartre, which includes the communities of Kendal, Montmartre and Candiac. The name Kemoca comes from the first two letters of these three communities. Land was donated by the Sacred Heart Parish for the golf course, and an unused rural schoolhouse serves as the clubhouse. Volunteers have been a staple of the park as all landscaping and building in the park was undertaken by the volunteers and they continue to serve on the board. 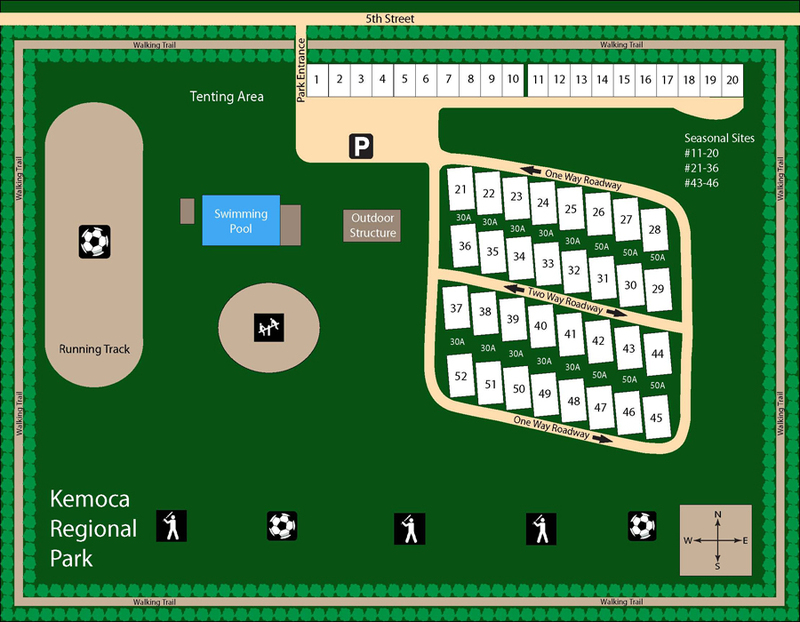 Outdoor Structure: For all functions the music must be turned down by 1:30 a.m. and all patrons must be out of the facility by 2:00 a.m. Campsites: Check in is at 4:00 p.m., check out is at 1:30 p.m. Must be 19 years old to book campsite. Dogs: All dogs must be kept on a leash at all times. ATV’s are NOT allowed within the park. 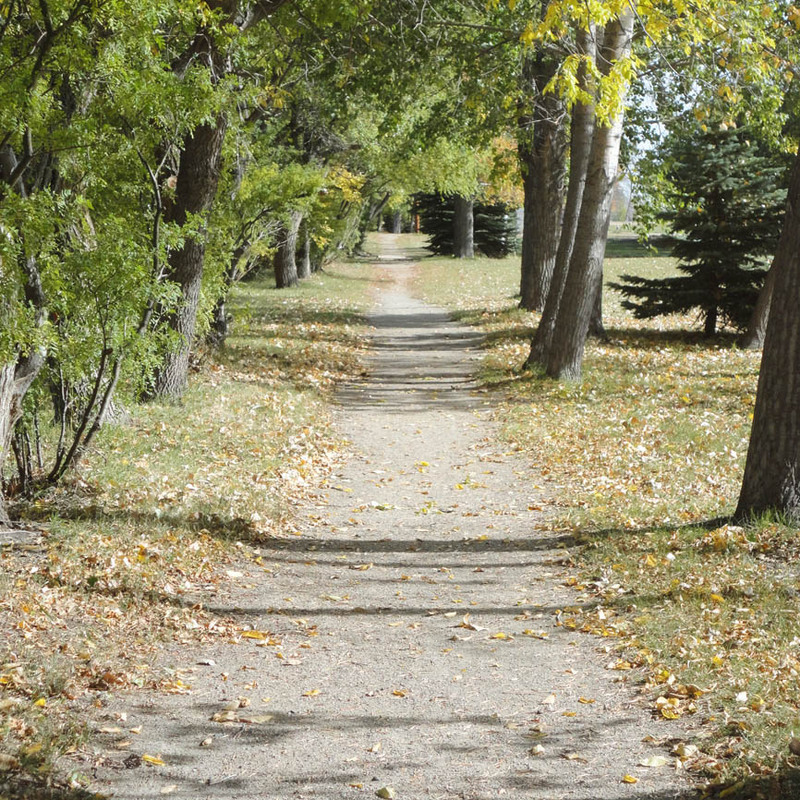 Golf carts are to be used only to go from campsite to golf course as per bylaw. NOTE: Proper connections/adapters for sewer hook-up are mandatory or camper will be found liable for damages. 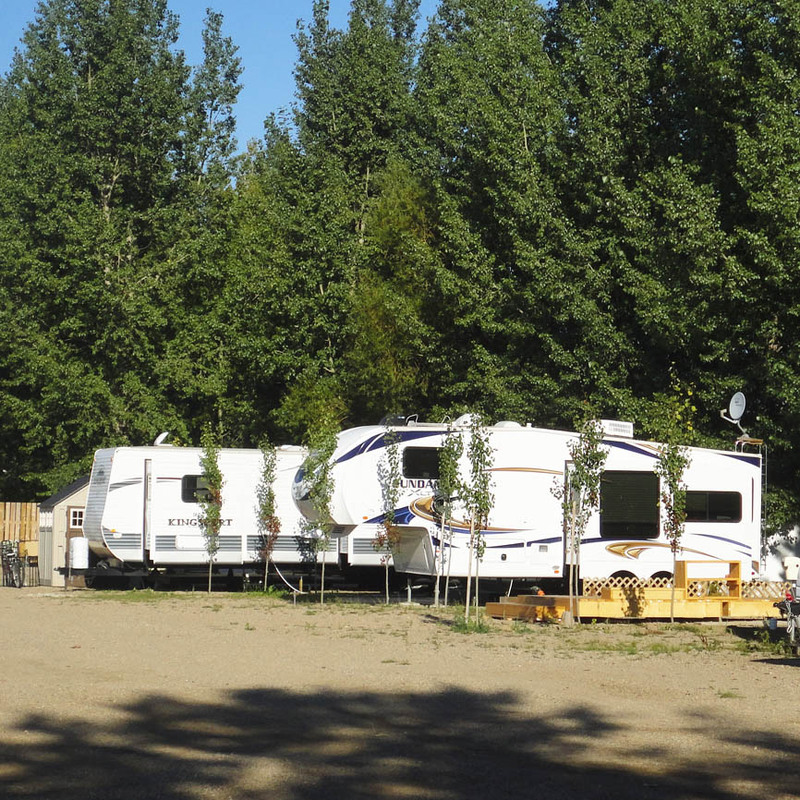 Campers are required to bring extra extension cord and garden hose for new sites as utilities are at back of sites. 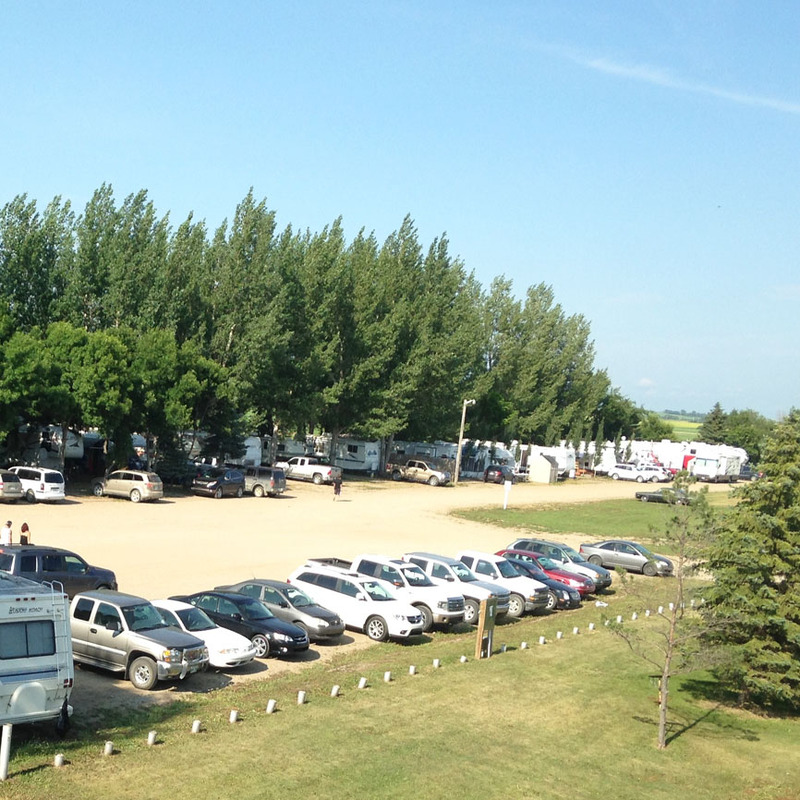 RV’s in the new section are required to park on gravel RV pad. Kemoca Park currently has a total of 52 full service campsites (38-30 amp and 14-50 amp) which include sewer, power, and potable water. While 30 of these sites are designated seasonal sites the other 22 sites are available for daily, weekly or monthly rental. Each campsite has a picnic table and barbecue. 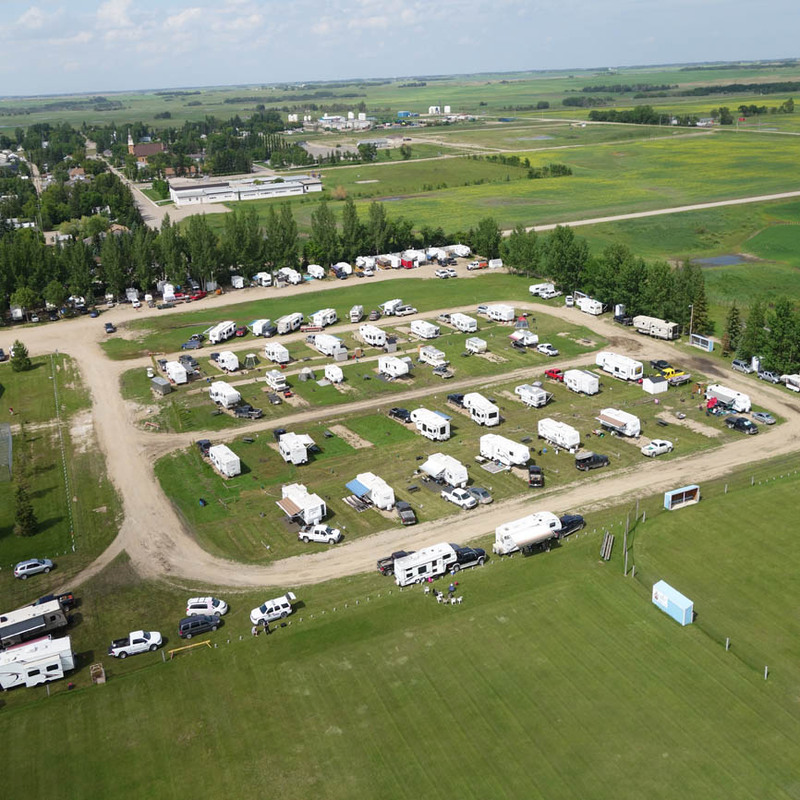 Modern washrooms are located at the southeast corner of the pool building a short distance from the sites, and a large dining shelter is located across from the campsites which is available for use if not booked. Loraas bins located near the campsites. 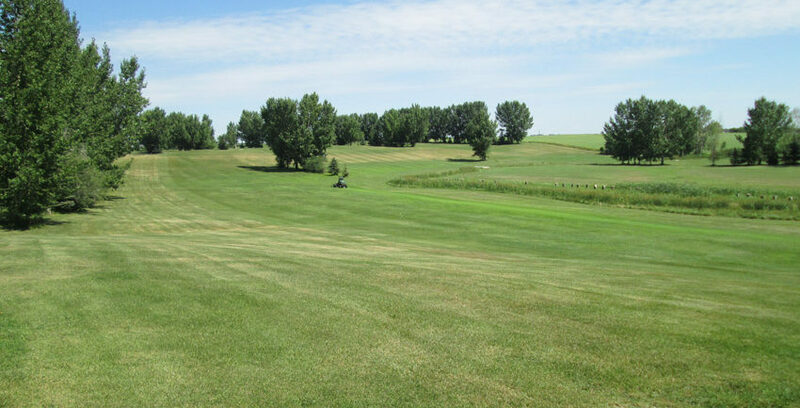 Kemoca has a nine hole sand green golf course which is located 0.8 km (1/2 mile) east of the campground. 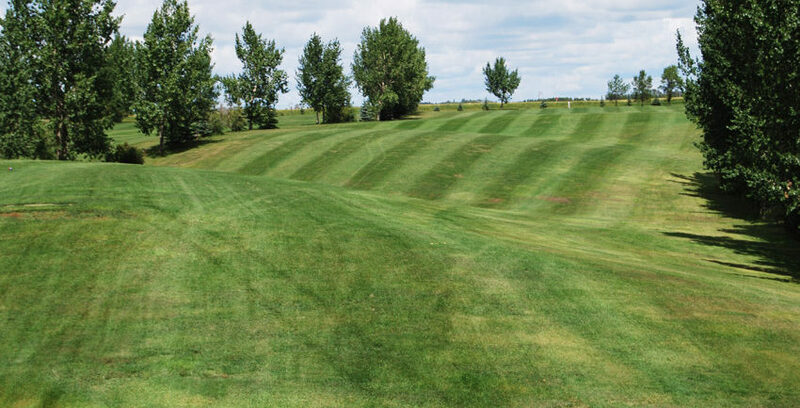 This hilly course is a challenge every time one tees off. Bookings are accepted for tournaments, family events, business parties and fund raising tournaments. The clubhouse is available to rent as well. Kemoca has a junior Olympic sized heated outdoor pool with a nine foot deep end, diving board, aqua climb wall, easy ladder and six tot docks. 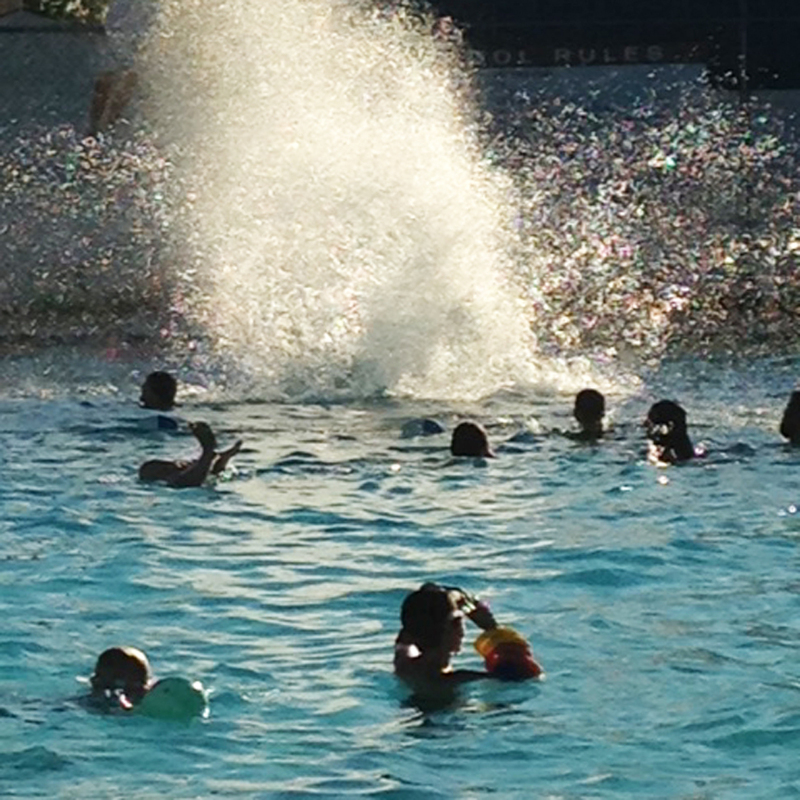 The pool is always supervised by certified lifeguards and is open from the end of June until the end of August. There is a treed area north of the pool for the parents/guardians. Red Cross swim lessons are offered during the months of July and August, a one hour aquatic fitness class is offered Monday to Friday, and 30 minute lane swim is offered Monday – Saturday to compliment public swimming. 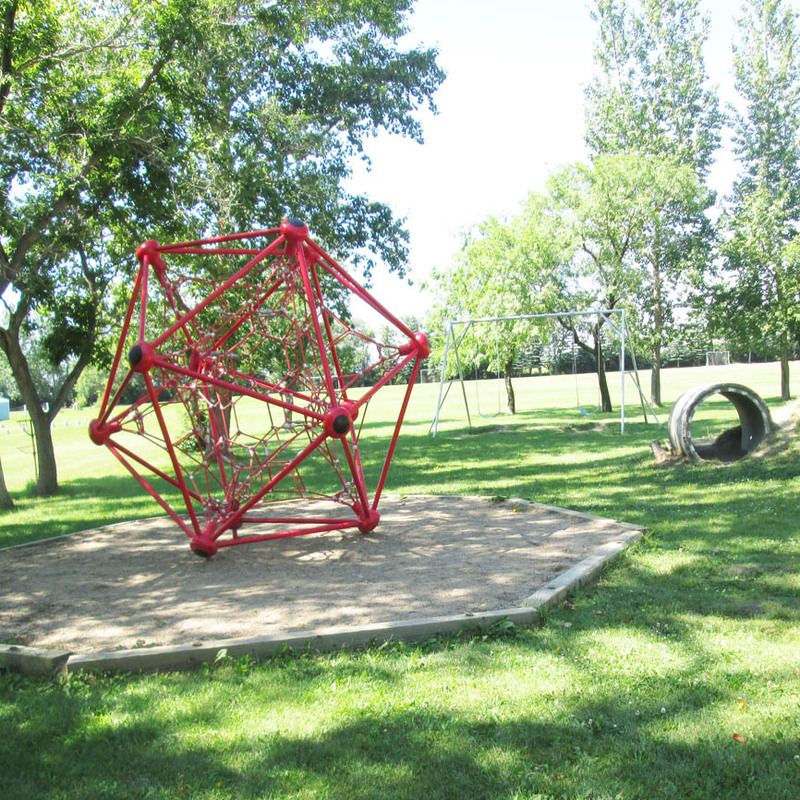 A centrally located play center offers swings, play structures, rocking horses, climbing web and climbing hill. Basketball, disc golf, baseball fields and beach volleyball are also available for the older crowd. 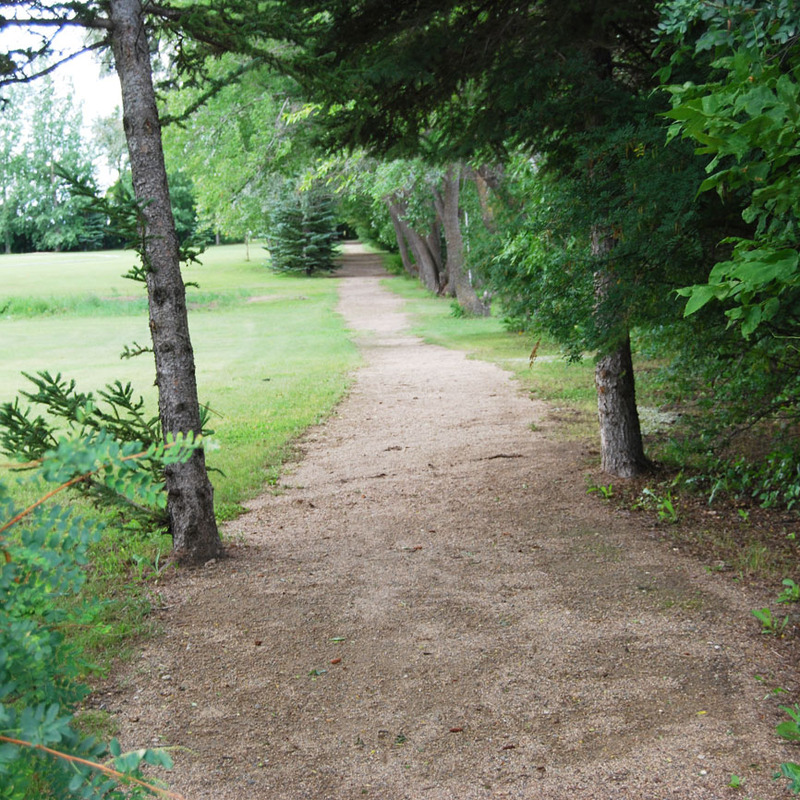 Kemoca has a 1.35 km walking trail around the perimeter of the park. 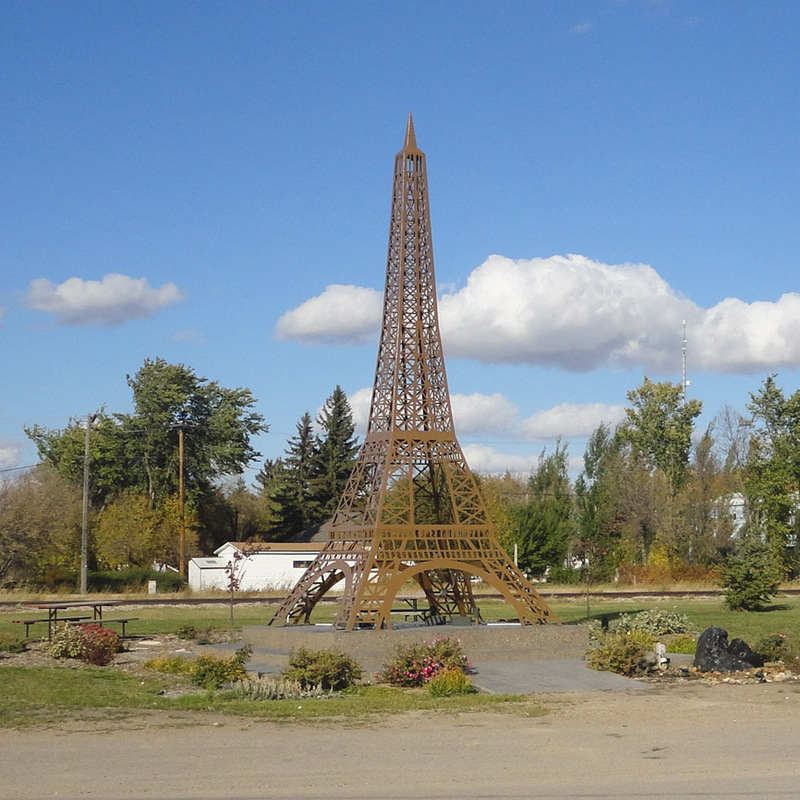 A tourism feature of the Village “Paris of the Prairies” is the 30 foot replica of the Eiffel Tower proudly displayed in the Eiffel Tower Park created in downtown Montmartre. Reservations are accepted by phone or e-mail. Campers who are also booking swim lessons can start booking March 6, 2019. Reservations for all other campers not taking swim lessons start April 8, 2019. A one night deposit is required upon booking. Must be 19+ years old to book a site. Outdoor structure bookings can be done 1 year in advance of a function, 50% deposit is required up booking the structure. 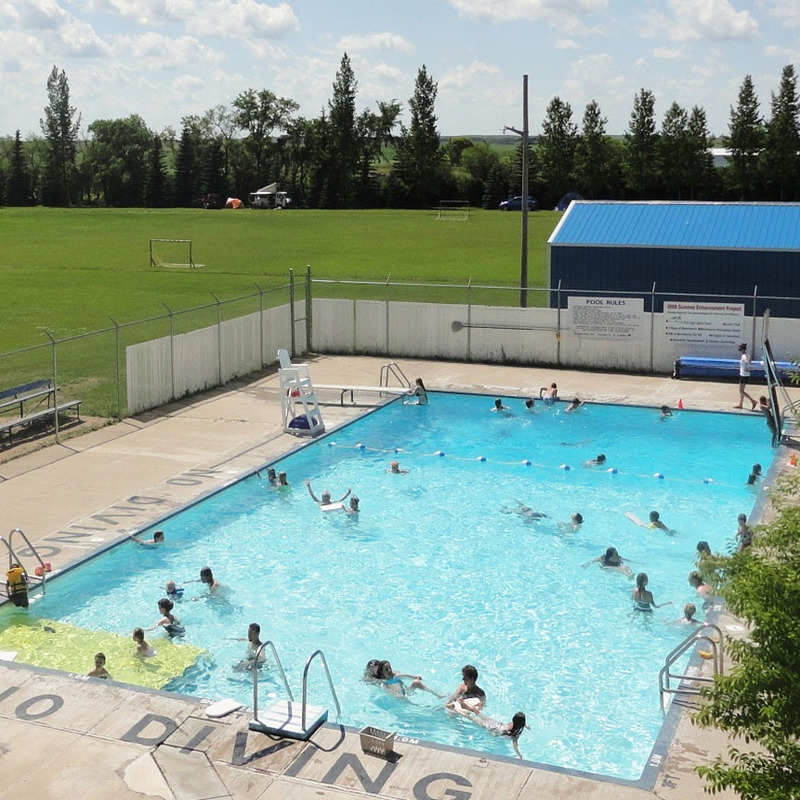 Swimming Lessons - book by calling (306) 424-7275 or email at kemocarp@sasktel.net. 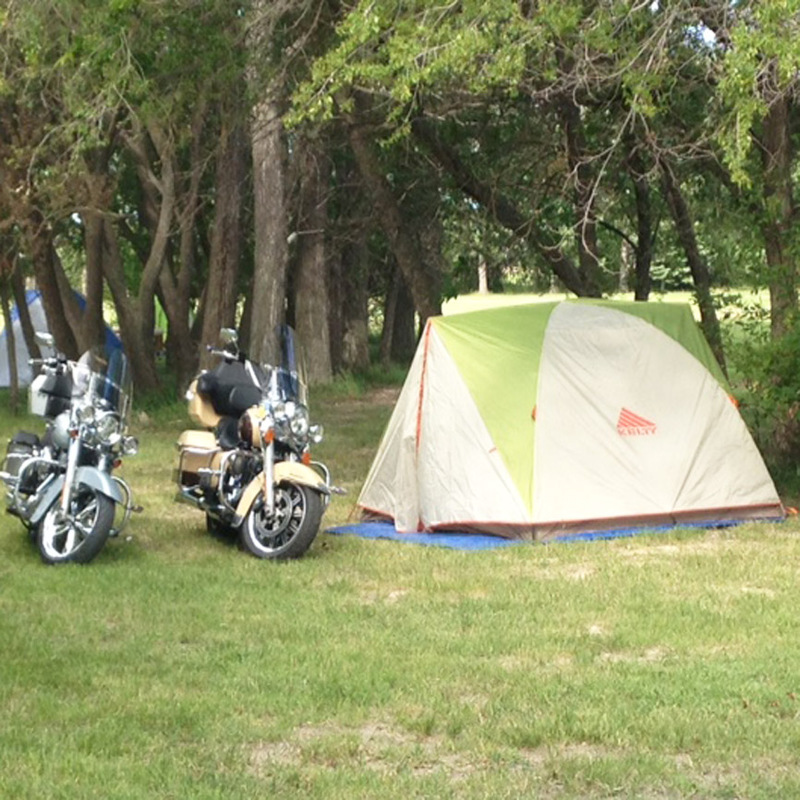 Campground refunds are given if the cancellation is made seven days prior to booking. Outdoor structure refunds are 80% of the deposit if made within six months of booking.